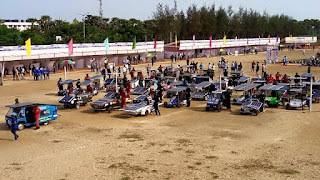 The Electric solar vehicle championship is an international solar racing event conducted at Vishnu College of engineering, Andhra Pradesh with the support of Imperial Society of Automotive Engineers (ISAE). 136 teams participated in the event across Asia. 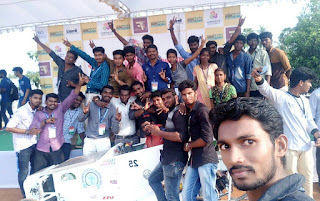 The AVCE team won the 8th position among the 136 teams along with the Go Green Award. 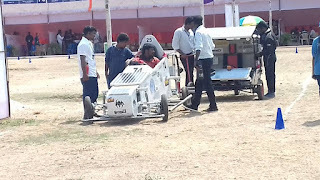 In the 5 day competition, technical inspection of the vehicle was done on the first day, all parts of the vehicle were inspected exhaustively. Brake and Acceleration test for the different vehicles were completed on Day 2. Cross pad test was conducted on day 3. 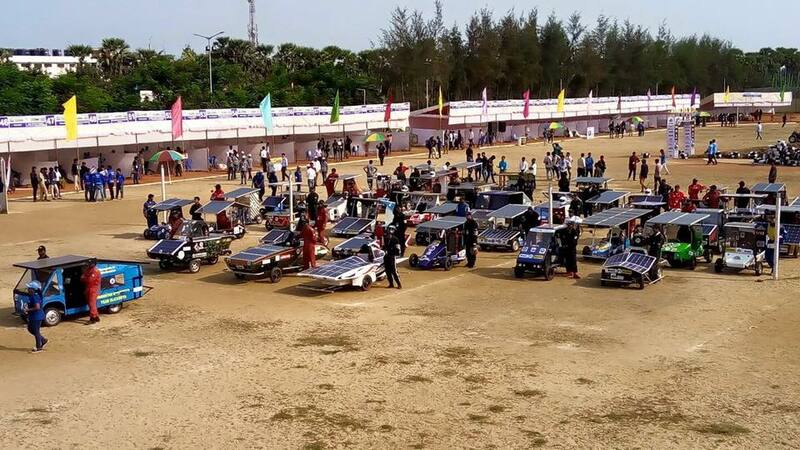 On day 4 the efficiency of the solar panel was evaluated followed by endurance test on the final day. 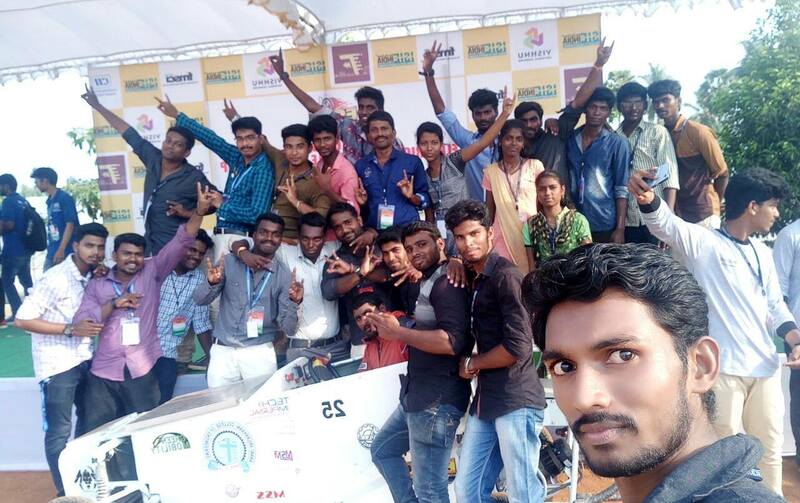 Based on the performance of the vehicle on the five days, the solar vehicle built by AVCE students won the "Go Green" award. AVCE congratulates the students on their acheivement. The chairman of the college, Mr. D. Peter Jesudhas encouraged the students and also presented a cash prize of Rs. 50000.